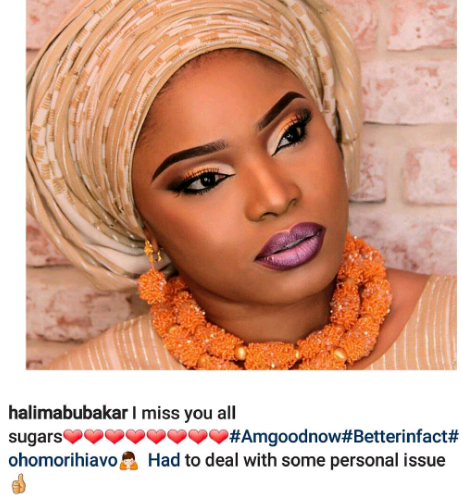 One of most talented actress in Nigeria Nollywood Halima Abubakar has incredibly come back to instagram last week. Halima who spent her early years in the north is a graduate of sociology in Bayero formerly known as a college university. 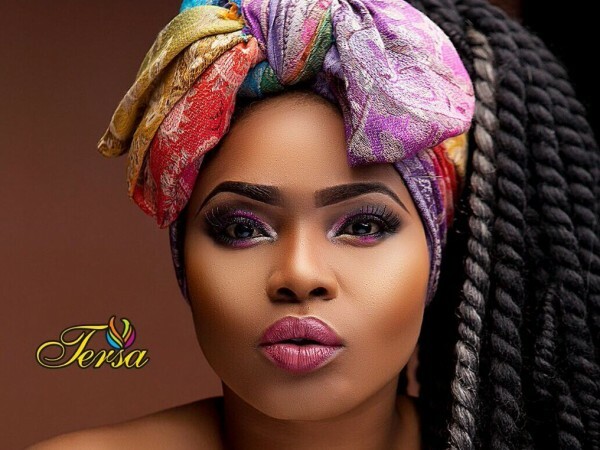 she announced her exit from instagram last month has returned back.